If you have never heard of Mougins, you’ll be surprised how many famous musicians, film stars, directors and writers are visiting this place. 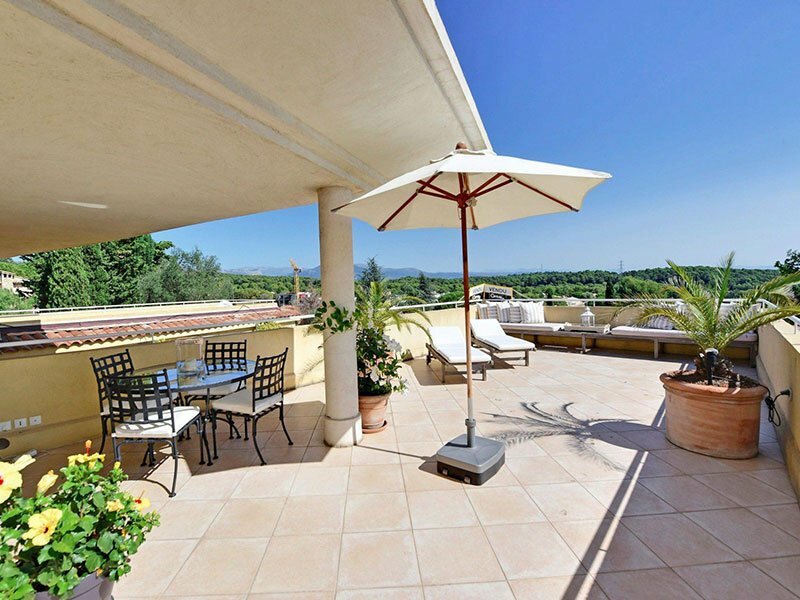 Only 15 minutes from dazzling Cannes, Mougins is like a haven of peace and tranquility, on top of a hill, with a medieval centre and surrounded by green woods and golf courses. A magical setting where you can find property for sale on a high-level, just like the audience that is visiting Mougins. For families from the US and the UK, Mougins is especially interesting because of the Mougins International School. Famous and loved by many expats and international locals that aim for the best international education for their children. And for the golf fanatics or debutants; the Royal Golf Mougins is without a doubt one of the most prestigious golf domains in the area, combining a beautiful 18 holes golf course with a luxury spa and resort hotel. A great day out. Now you got to know Mougins a little bit better, you might think: ‘I would like to see some property for sale in this area’. When that moment knocks, it is time to start talking to us. We love Mougins and we love the French Riviera. Our experience in being a broker on the Côte d’Azur will help you to find the real gems, and to be on top of a new property for sale that fits your wishes and budget. 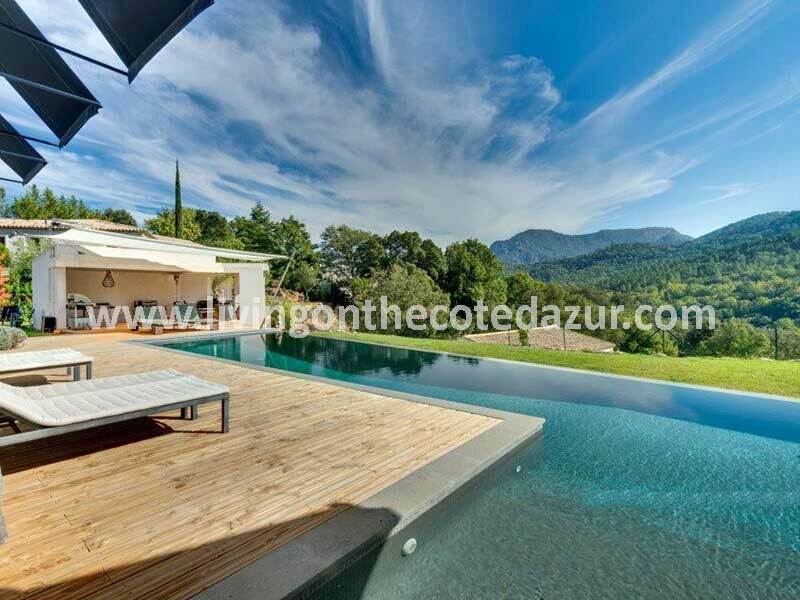 If you are looking to buy or purchase a luxury property for sale in France, in Mougins on the sunny Côte d’Azur, we kindly invite you to visit our hand-picked selection of stunning properties. The selection of a property for sale we’ve made for you in Mougins on the French Riviera goes from a brand new villa with an exclusive design, a contemporary style villa to a completely renovated farmhouse in old Mougins. 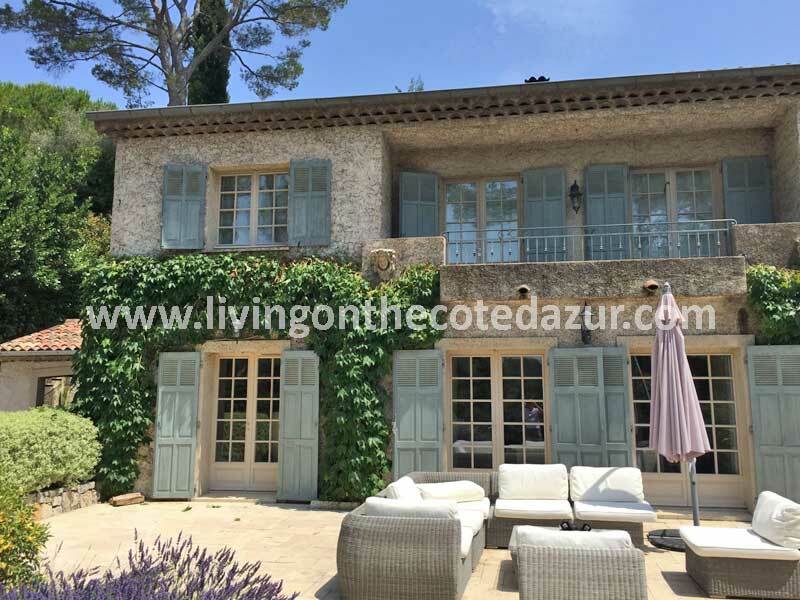 If you like to be close to the buzz with the restaurants or if you prefer to stay on a decent distance from the crowd, we’ll happy to help you and find the luxury property for sale in Mougins that fits your idea of a dream home in the South of France. Investing in real estate property in France is the same as an investment property anywhere in the world, with the difference that the French Riviera will always attract a high-quality audience. Especially the real estate market is attractive to lots of people; not only to buy but also as an investment. 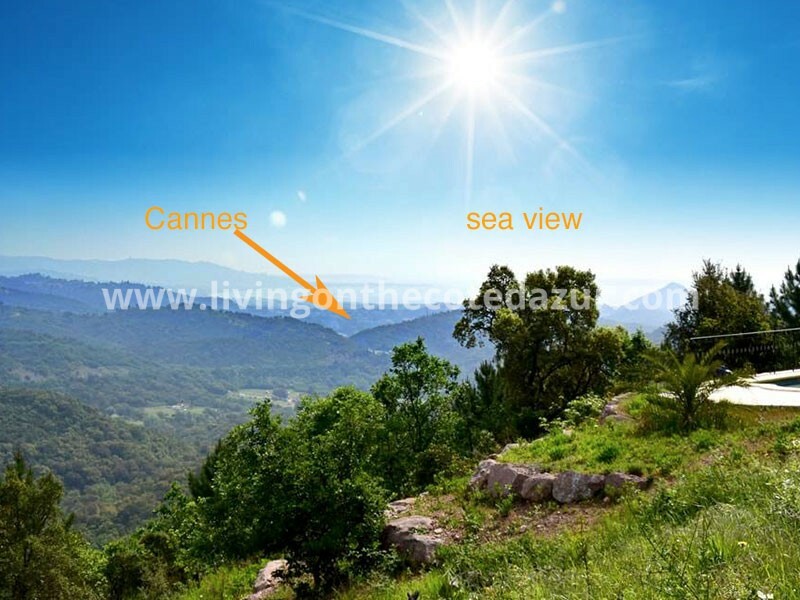 So if you search for property for sale as your investment, the French Riviera is one of the best places. And you get 300 days of sun as a bonus! Actors, writers, artists, they all came since the ’50s and are still visiting on and buying on the Côte d’Azur because of it’s a mix of glamour and pure nature. 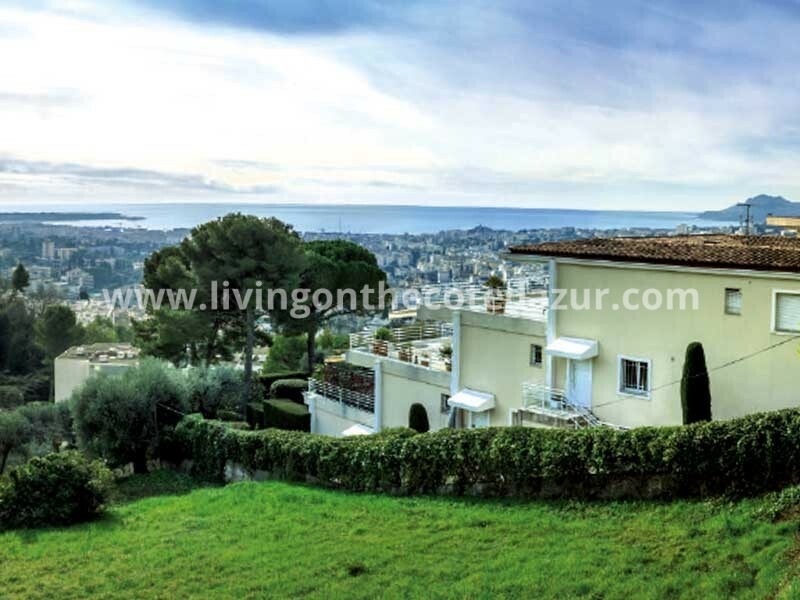 The French Riviera is for sure one of the best places on Earth to live in, and Mougins might be the place where you will find your new luxury property for sale that will make you feel at home. Mougins is situated just a few miles from Cannes and has been popular with Winston Churchill, Elizabeth Taylor, and Catherine Deneuve. Mougins in France on the Côte d’Azur is for both international stars and local people famous for its restaurants; you really have to visit their annual festival of gastronomy; Les Etoiles de Mougins. A new museum dedicated to art has put Mougins firmly further on the culture map. And you know what they say about art and artists; “if the artists come, real estate investors follow” to make it a winning combination. The Mougins Museum of Classical Art is also an addition to the ‘route d’art’ along the French Riviera, where many famous artists left their footprint with permanent structures. 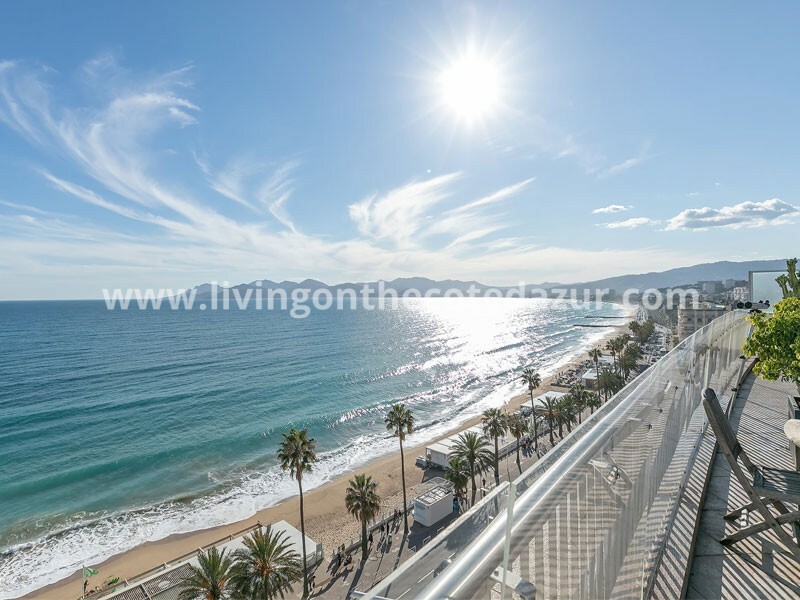 French Riviera luxury real estate and luxury homes, large penthouse, luxury bastides or modern contemporary villa’s can be found on our real estate property website, especially for this popular area. If you are searching luxury real estate listings, our local team is ready to assist you in finding the luxury Mougins property. Being Dutch, we have a large international network with a few local agents we know well. We also have some offline properties for sale from property owners that are not so fond of local real estate agents. 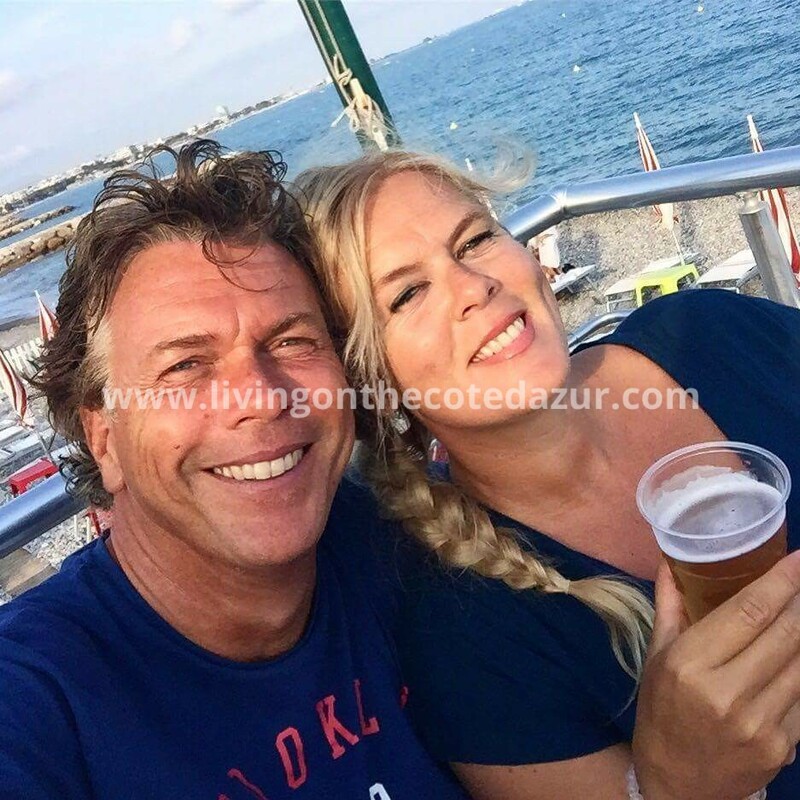 We are local Dutch real estate promoters and proud to say we can offer you a fast and reliable service plus a selection of the best luxury property for sale on the French Riviera. But luxury is a very common word; maybe we should call it prestigious Mougins properties. After all, it’s the area that makes it extra valuable. Mougins surely ticks that box with its International school, the new museum of Art, the famous Royal Golf course and not to forget the list of top restaurants that attract real gourmands. Mougins is one of the French medieval villages that is officially located in the Grasse district on the Côte d’Azur. If you are coming through Cannes, you are sure of getting here within 15 minutes. This Côte d’Azur is a sight to behold with its surrounding Valmasque forest as well as trees such as olive, Cyprus and pine. The place has been inhabited and visited by popular celebrities and artists in the recent past. As a result of its nearness to Cannes, most Hollywood stars often make this location their tourist centre especially when there is any ongoing festival. If you are concerned about accommodation needs during your visit, the community has several ‘house for sale’ labels by different individuals and agencies that have seen the interest of people in the area. For instance, in Alpes-Maritimes within Mougins, you can get several bedroom villas for large families. These have two living rooms, over five bedrooms, a family–sized kitchen and several bathrooms coupled with separate office, shower/cellar room and a spacious basement. 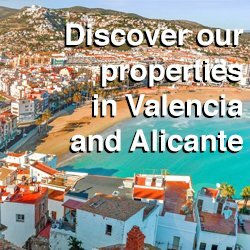 There are other amenities both within and outside these types of villas that will make life comfortable for you within a budget of €1.500.000. 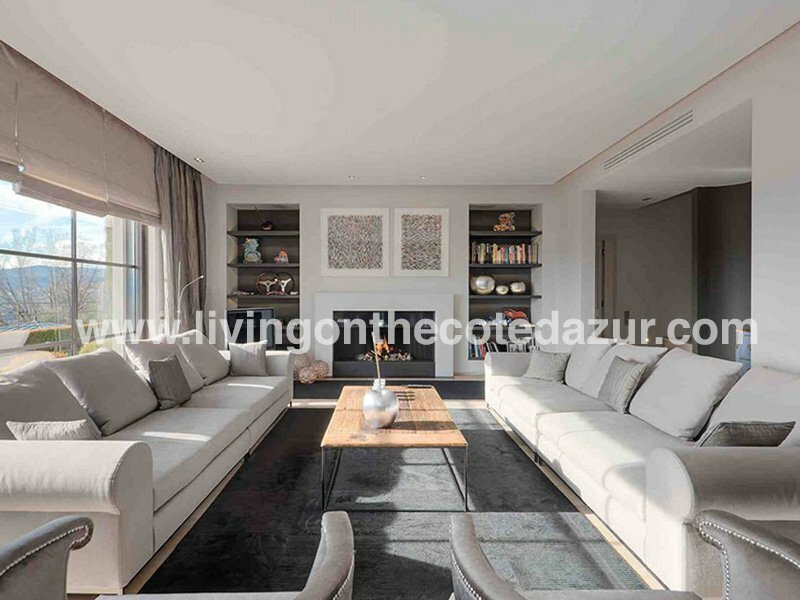 So, if you are relocating or visiting Mougins Côte d’Azur, there are numbers of high-quality luxury homes here you can safely buy for your use during your stay from three to seven bedrooms. One of the features of these homes is sweet home experience while away from your personal home. You won’t come here to be stranded looking for where to stay. There are agencies and individuals who specialize in a luxury villa with affordable prices. A careful online search might even make your accommodation arrangement easier as you would have settled it before travelling down here. Either through a pre-arrangement or when you arrive, there are several properties that will fit into your need and duration of stay. With your accommodation fears handled, what and what makes Mougins Côte d’Azur an enviable location? Apart from its historical cultural heritage, it is a combination of other things such well structured and surrounded plants and green nature (forests, gardens, and parks), arts and modern technology. Without having a stop-over, you can decide to go by flight since it has two airports nearby; in Nice and in Cannes. Unlike other communities of the world, Mougins is jointly maintained by its inhabitants and municipality. It is nothing else but a royal diadem to the Côte d’Azur. Apart from being a tourists’ attraction, Mougins is well designed to be attractive especially with those beautiful hanging baskets, different types of a fountain, a brightly coloured display of floral, eye-catching boutiques and interesting galleries. The sight is irresistible. It is not enough to visit the place for its attractive designs alone. You might want to think of the possibility of getting the right restaurant that will prepare your preferred dish. There are several competing restaurants from which you can get all appealing delicacies of your choice either continental or traditional ones. For instance, Moulin de Mougins, being managed by professional chefs coupled with the décor, exceptional service as well as the special taste of each food served there, is worth mentioning. A visit to this restaurant will convince you that it is more than just a mere description. You will meet more than you are reading now and you won’t be disappointed. Visitors have found it better than previous visits. Another notable beauty of Mougins Côte d’Azur is found in her arts as earlier mentioned. This is attributed to Francis Picabia and Pablo Picasso, the artists who once lived here. Some of their works were so outstanding that they pulled notable people to the village; the beginning of tourism. They were instrumental to some of the beautiful craft designs, paintings, and photographs in this environment. What other delightful treasures can you see around here? The village is well stretched out with an alluring green look. If you love nature, you’ll love Mougins Côte d’Azur because the forests, trees, gardens, and flower plants are a sight to behold. What of picnic centres, pools that reflect the bright color of the sky, footpaths, well-planned streets among others? There is no time of the year that this place is boring; it is always full of life and attractive. Going by the position and natural endowment of this village, there is no doubt people desire to visit it or probably relocate here totally because the cool air from the forest and other nature is enough source of good health. 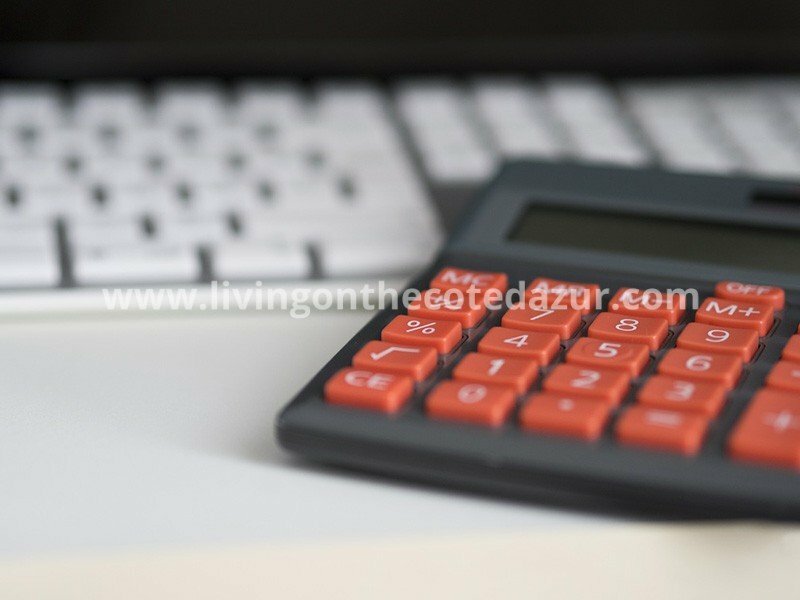 To adequately serve the number of growing visitors, there are genuine estate agents that are ready to help you beat the hassle of getting a decent property for sale or help you easily find luxury villa of your choice without stress. There are also hotels you can opt for without any feeling of disappointment because they are well equipped with modern facilities to give you the desired comfort.